It’s the day after Christmas, so I’d imagine that a few of you have some cash to spend. 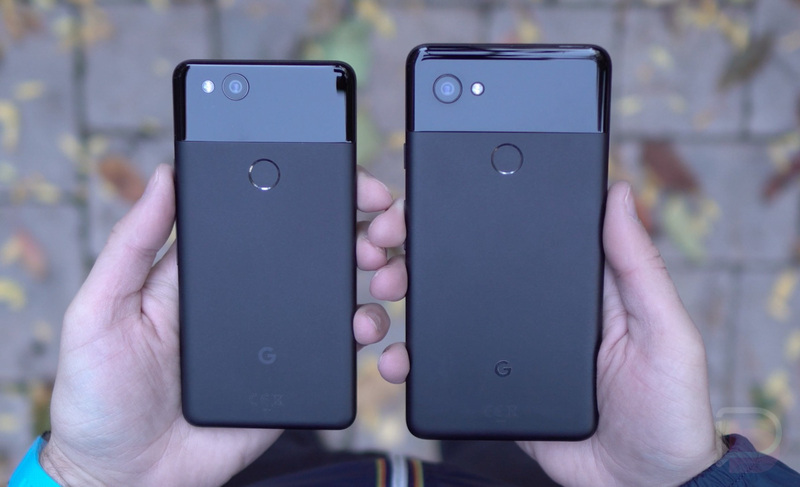 If you were holding out until this moment to pickup a Pixel 2 or Pixel 2 XL, you are still in luck, as Verizon, Best Buy, and Target have kept up their $300-off Pixel 2 deal. I think the deal ends soon, though. How does this deal work? You get $300 off either the Pixel 2 or Pixel 2 XL (no trade required), but that’s not upfront. Instead, Verizon, Best Buy, and Target are locking you into a 2-year contract by spreading out that $300 over a 24-month period. So yes, you’ll have to sign-up for a device payment plan that’ll last 24 months in order to see the full $300 Pixel 2 discount. As an added bonus, Target is also giving out $250 gift cards when you buy a Pixel 2 or Pixel 2 XL. To get that, you’ll need to upgrade or add a new line of service. Overall, it’s a pretty good Pixel 2 and Pixel 2 XL deal, again, if you plan to hang with Verizon. If you don’t, then yeah, this isn’t a great deal. If you want a Pixel 2 deal and also want nothing to do with Verizon, you should go to the Google Store where the Pixel 2 is $50 off and the Pixel 2 XL is still $75 off. Don’t forget that Google will take trade-ins too, which means an even cheaper Pixel 2.